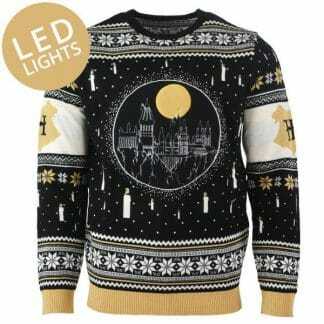 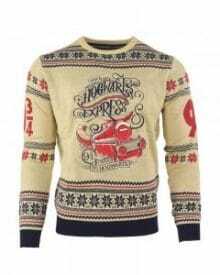 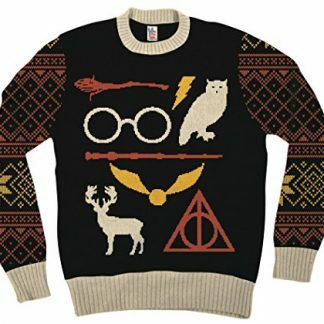 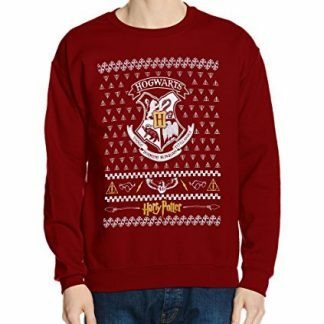 Look Gryffindorable in one of these Harry Potter Christmas jumpers. 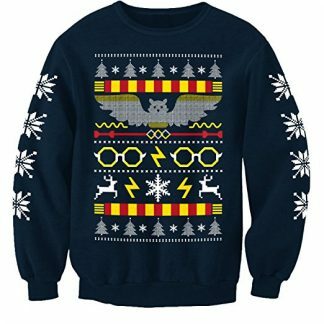 Gather all your family and friends to arrange a Hogwarts themed Christmas party. 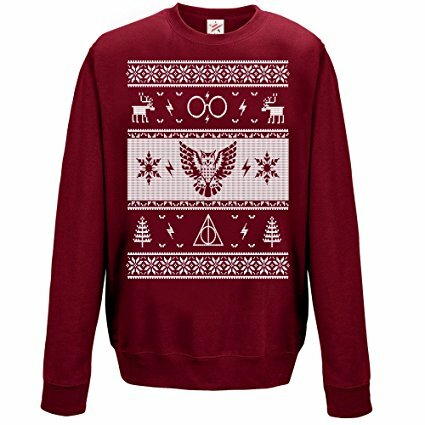 Drink mulled and mince pies while you all wear one of these. 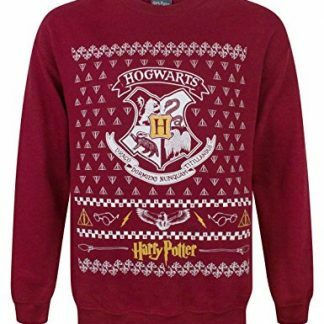 They are available for both men and women. 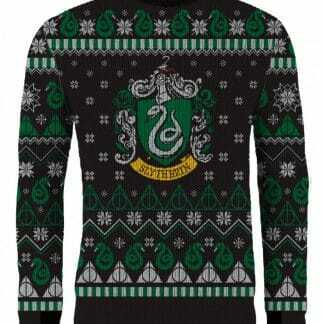 Just keep an eye out for those Slytherins trying to blend in behind the Christmas tree.